This pub, or an earlier building, was present by 1851. The pub closed in 1999 and was demolished. The site was subsequently redeveloped in 2003 to provide new homes. 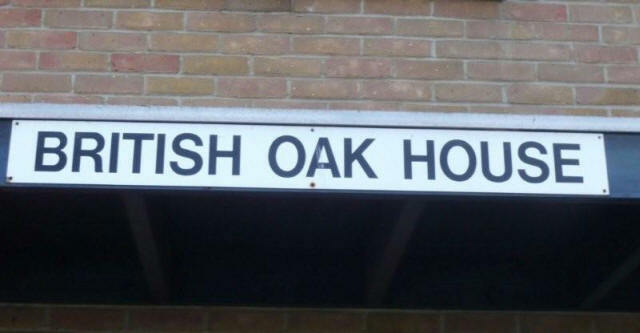 The development is called British Oak House. Frederick William Galliven was the publican of 'Bristish Oak Beerhouse' until his death in 1925. The pub had London gangland connections in the 1960s. On 30th June 1968 (Scotch) Ian Barrie (aka. Ian Scott) was arrested at the British Oak in connection with the murder of George Cornell at the Blind Beggar pub in Whitechapel on March 9th 1966. Barrie instilled a similar sense of fear as the Krays, crucial in deterring people from speaking about Cornell's murder. Barrie's arrest at the British Oak was therefore a crucial moment in the downfall of the Krays. It was a Watney’s Brewery pub. Do you know the story of the British Oak? Do you have old photographs you would like us to publish? Please get in touch. Bringing Down The Krays: Finally the truth about Ronnie and Reggie,�Bobby Teale.